Carry sold these tiny pewter hatchet pins and fundraising souvenirs. You can buy them on eBay. I have one. It looks like a labrys though. It’s a nice idea but different. I’m still waiting for that drink to celebrate the class of 2010 and Maddow’s honorary degree from Smith. On the far left wearing the gray and red MIT regalia in the photo here is Associate Professor of Chemistry Betsy Jamieson, who gave Maddow a smashing pair of safety goggles as a thank you for Maddow’s Commencement speech. 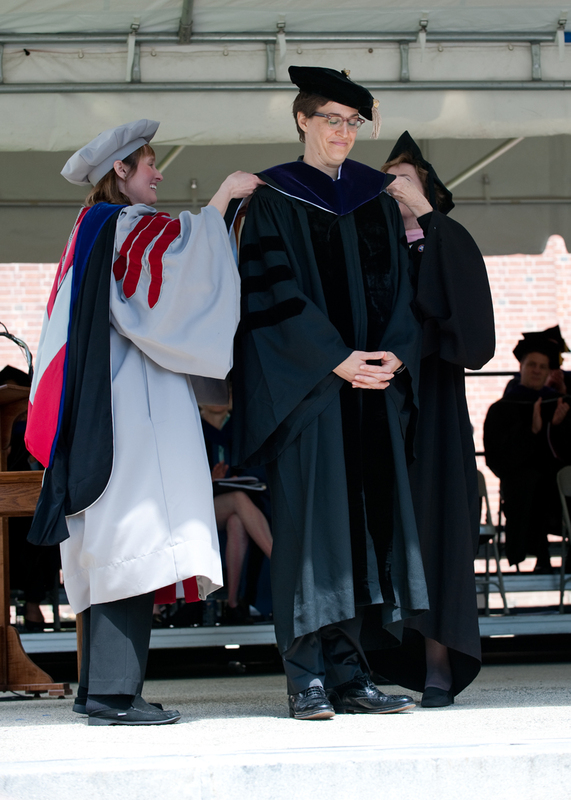 Jamieson had the honor of hooding Maddow when the latter was conferred an honorary degree. The look on Maddow’s face is priceless. Did she look this happy when she graduated from Stanford? 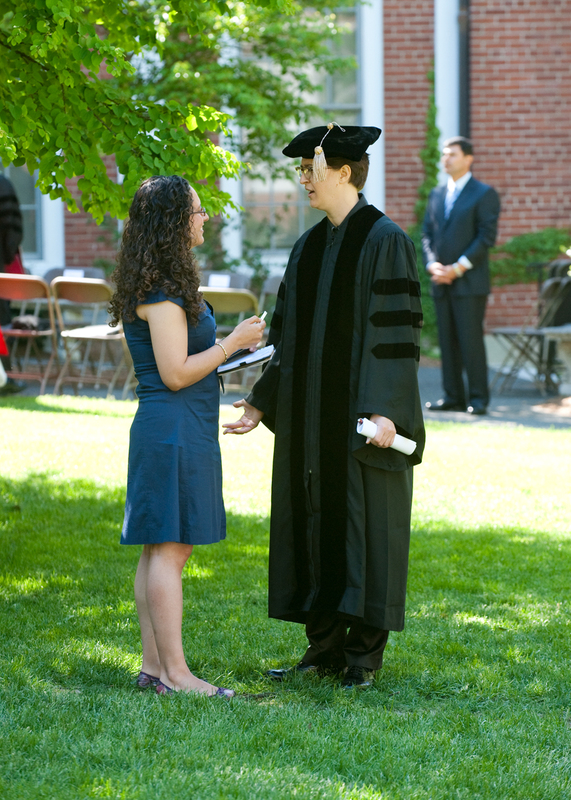 Maddow and I spoke just minutes before her Commencement speech (photo: Jim Gipe/pivotmedia.com). of Maddow, which was secretly taken by Jim Gipe, Smith photographer extraordinaire. 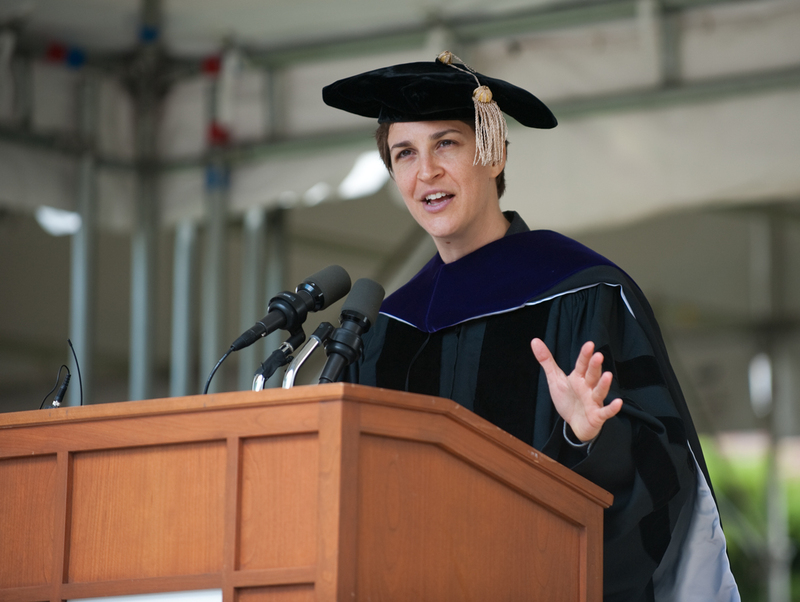 Video and text of Maddow’s Commencement speech at Smith College, May 16, 2010. Rachel Maddow spoke at Smith?! Cool! I am a Mount Holyoke alum. 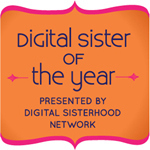 So, this makes me very proud. Yes, it was an amazing speech! She made the entire Happy Valley very proud, for sure.